Be My Guest.....Your Future Self Might Thank-You! Let's talk business and passion and flexibility and fabulous rewards!!! Happy 2014 to my favorite customers and hostesses in Charlottesville! I will be in Charlottesville on Wednesday the 15th for our new line launch and opportunity event. I would love for you to come and check out the new line. You are invited to be my guest and explore if becoming a Stella & Dot stylist might be JUST that thing to fit into your life this Spring. Some of you may have kids in school for the first time, others may have sent your kids off to college. Or you might just be looking for something for YOU. All of my Charlottesville shows have been super successful, but we only have a few stylists there right now....so the opportunity for growth is HUGE. 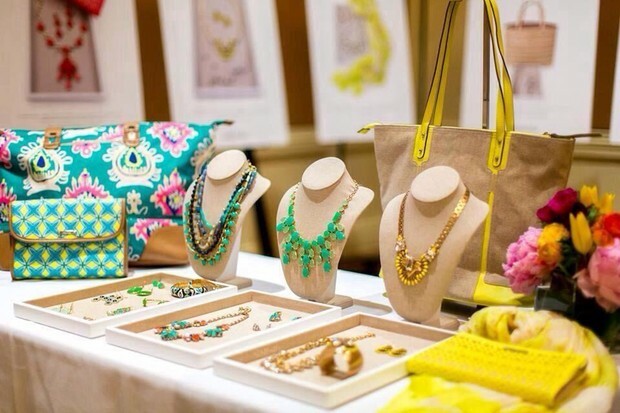 Richmond, DC and Va Beach are booming with stella and dot. 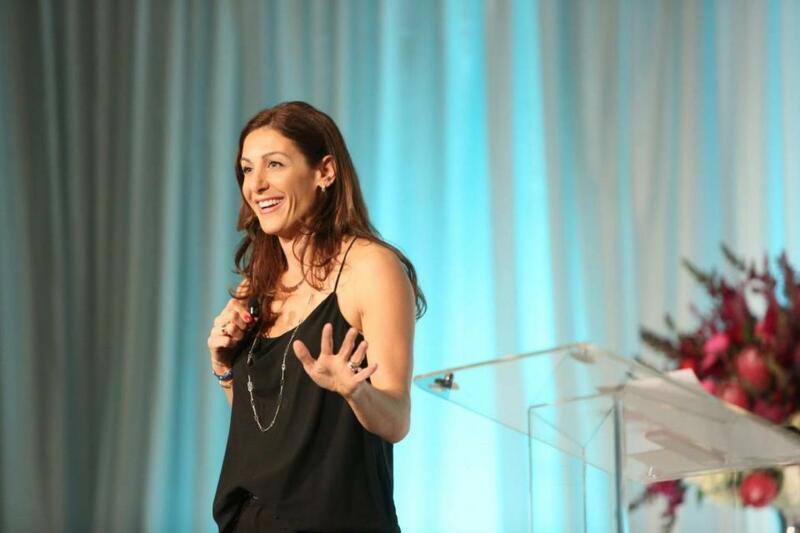 I'd love to find a few go-getters in Charlottesville who would love to make a fantastic income on their own terms. Whatever the reason and whatever path brought you to Stella & Dot, I am here to tell you WE ARE HIRING! We are a BILLION $ Global Brand in the making....we are not there yet...but someday we will be. And this Spring we are poised for massive growth!! Our infrastructure has massively grown over the last year to service all of our holiday shoppers that come to us to delight their loved ones. 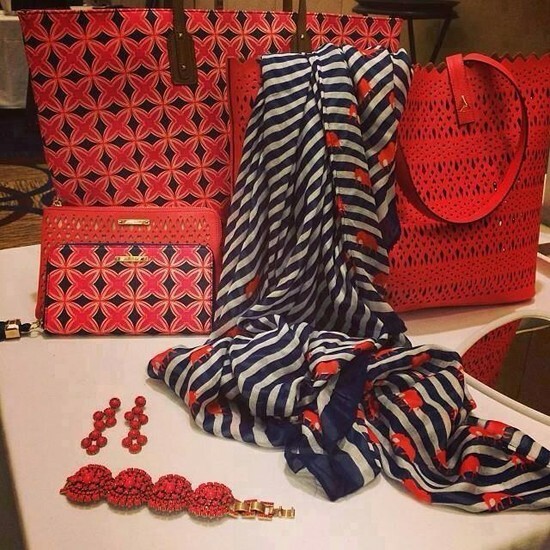 We just had out biggest season yet in Stella and Dot's history! Why not see if joining in the fun is right for you??? Click Here to see what the press, social media, and venture capitalists are saying about Stella & Dot! 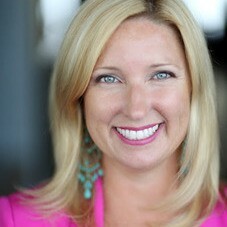 Want to be inspired: read here about my friend and mentor Jessica Herrin, Founder & CEO of Stella & Dot. Her passion is CONTAGIOUS! Want more info.....be my guest! We'll chat it up, answer questions, and show you how our social-selling company creates flexible opportunities for women to be a successful entrepreneur. Whether you're seeking a part-time or full-time opportunity, our business model allows you to grow your business at your pace, and in your own way. Plus you will get a fabulous bracelet for attending! One lucky lady is going to win the large bag below just for attending! Check out our new line in the video below. I promise you are going to want it ALL! If the stylist opportunity isn't for you, but love jewelry, host a show and get hundreds for free. January hostesses even get a bonus $50 in jewelry on top of the usual hostess rewards. Shop our collection of new jewelry & accessories for this season! Find the latest trendy necklaces, bracelets, handbags, scarves & more at Stella & Dot. Just want to shop to chase away the winter blues?